Art Fund is a British charity that supports museums and galleries. It helps them to buy and display works of art for the nation, funds training and development and promotes hundreds of UK museums and galleries through the National Art Pass, the Art Guide app and more. 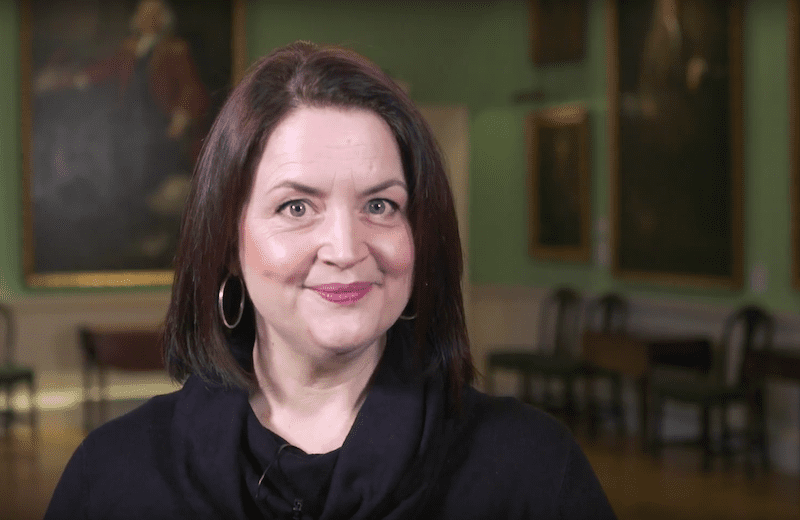 Art Happens, Art Fund’s crowdfunding platform, took us to the Foundling Museum in London for a shoot with actress and writer Ruth Jones. The museum needs help to raise £20,000 to replace the portraits of the male governors in their Picture Gallery with their first female champions, forward-thinking Georgian women who spoke up for mothers and vulnerable children when no-one else was listening.